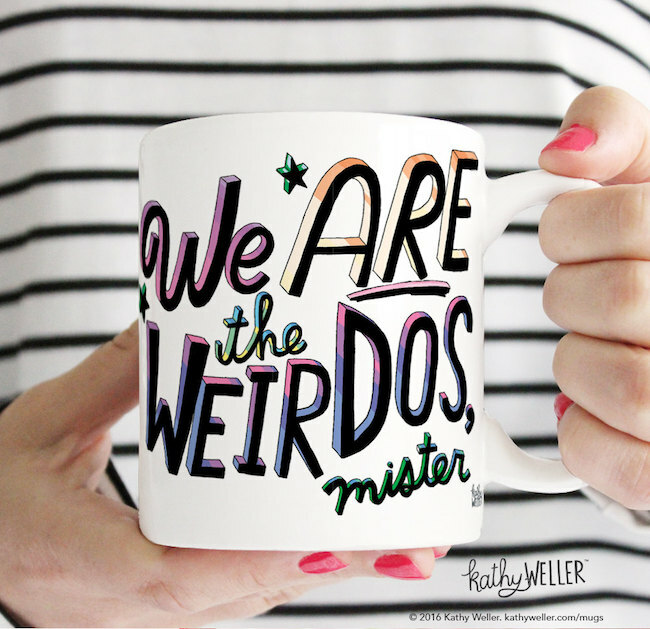 This The Craft-inspired coffee mug! 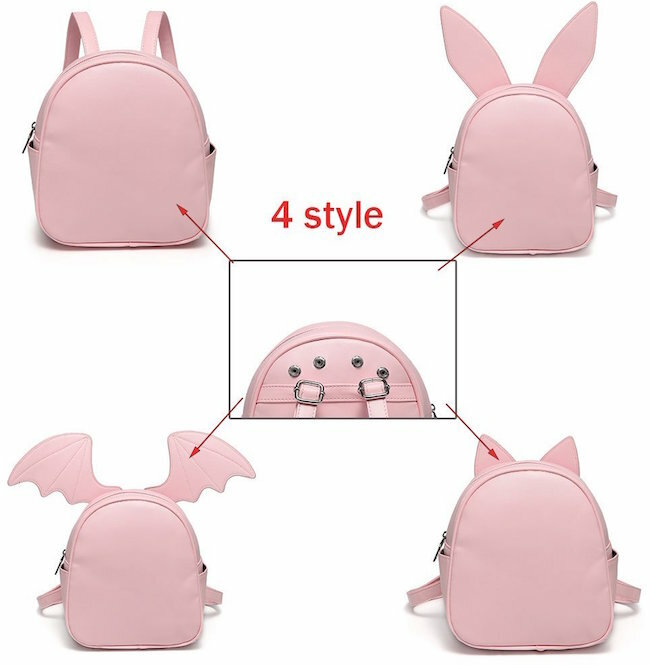 This genius backpack purse with swappable cat ears, bunny ears & bat wings! 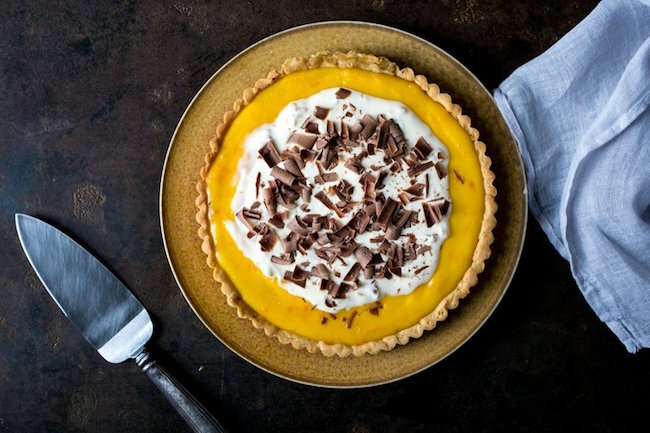 This drool-worthy tangerine chocolate tart! 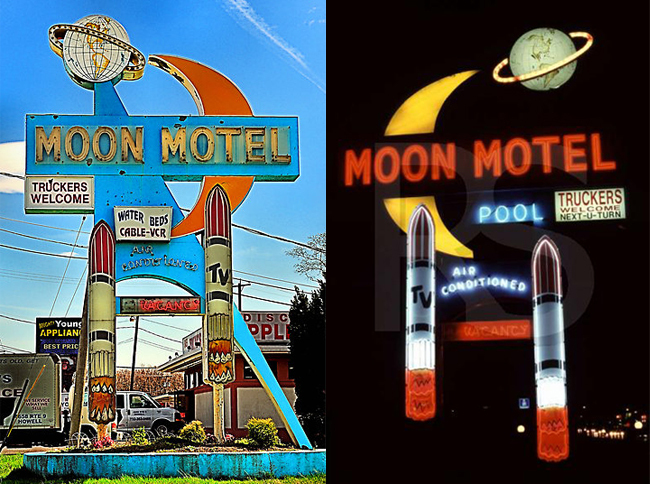 This vintage motel sign that shines day & night! 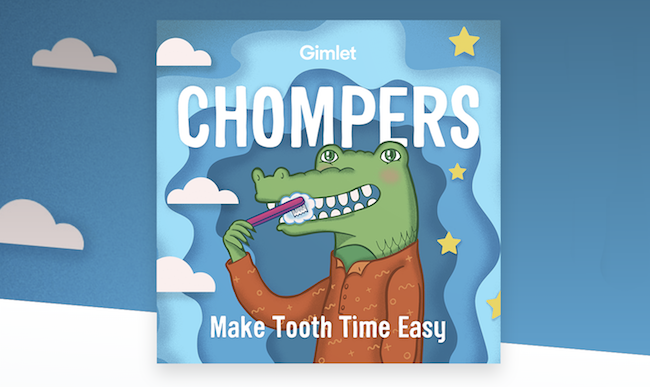 This two-minute podcast, Chompers, that helps you time your tooth brushing! 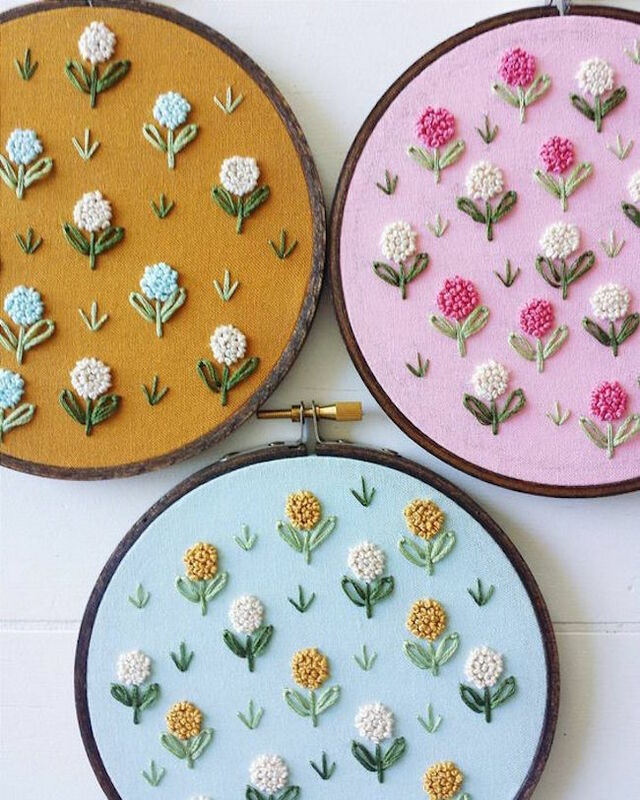 This intricate array of lip art! 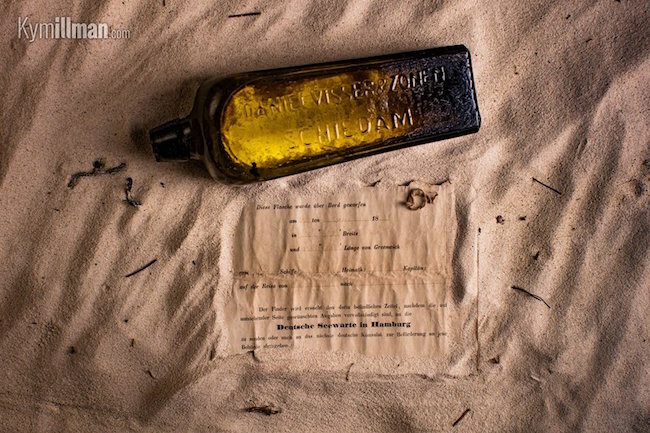 This wild story about an 18th century letter-in-a-bottle that was just found! 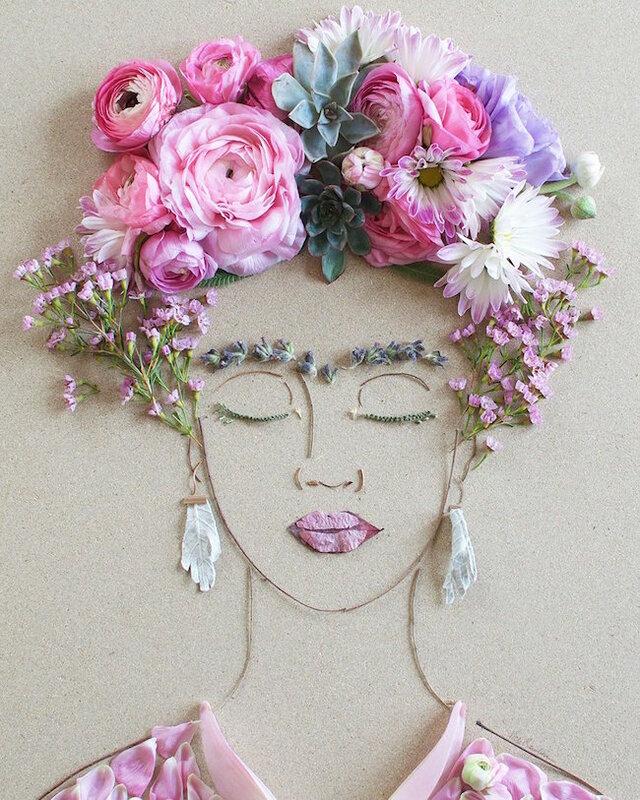 This beautiful Frida Kahlo floral art! 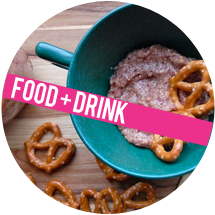 This over the top, gigantic, ultimate brunch!